Introduction: Considered as the next Donald Bradman of International Cricket, the Master Blaster, Sachin Tendulkar, is again in action with the test series going on between India and Australia. Ganesha predicts what lies ahead for this little master in the year 2009. Notice that his Natal Sukra, the lord of his ninth house of bhagya and luck is under attack, and how? Transiting Shani is in separating trine natal Sukra, through out 2009, indicating end of easy troubles and increase of serious troubles. 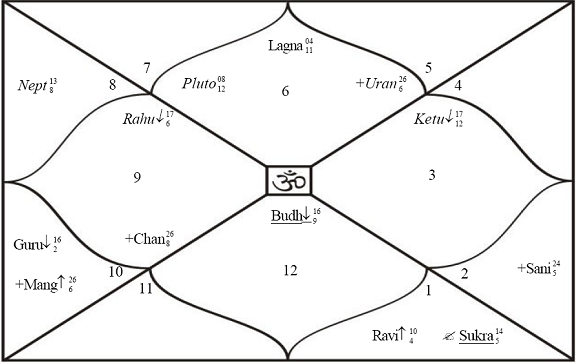 Transiting Ketu will be in separating square, indicating a slight decrease in troubles, transiting Guru being debilitated and in conjcuntion with Rahu will be square to natal Sukra. This indicates a heavy tough luck times for him. The only respite seems to be during the months of February to May, when Sukra will be exalted, but within these times it will be retrograde from 7th March to 17th April 2009, which may be his worst days, with a lot of ill luck and problems. Add to this the separating trine or transiting Ketu to natal Budha, the lord of his tenth house of career and the ascendant, which will hurt his career and induce strange health problems as well as injury. Shani will be in separating inconjunction which will be a period of dilemma for him regarding career, the separation of Shani does not mean end of problems, it only means less problems or less intensity to his problems, which but still do not get solved. Transiting Guru, a Badhak planet for him and dispositor of Budha, is sextile to Budha, which may rather make way to increased problems or road blocks but may be of a smaller nature. 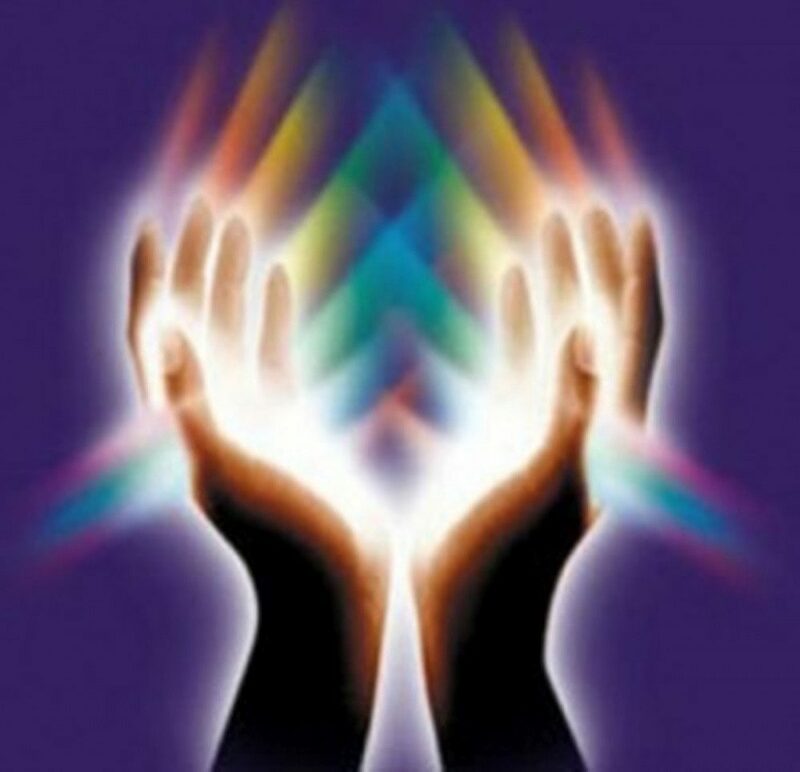 What we discuss above, is influences of problems only, there is no aspect which easies out his issues and difficulties, summing it all up, self, career, finances, public opinion and luck are under attack from various sides, though of a slightly serious nature, but still it is all problems, problems and problems. Injury, less luck, less income, negative public mentality and opinion. Has Sachin lost the tag of master seller? (Hyperlink required here to the article). Ganesha feels 2009 may not be easy on him. Ganesha would not be surprised if he announces retirement if not fully, then partially from Indian cricket, in 2009, especially in the third quarter of 2009.